One of the most exciting parts of the new home buying process is your decor centre appointment. This is when you select all the features and finishes you want in your new home. Depending on the project and builder, this is either an extensive process or very brief. Sometimes there are pre-selected packages from which you have to choose. In these cases, it’s still fun but not as exciting as piecing together a look that really suits you and your family. 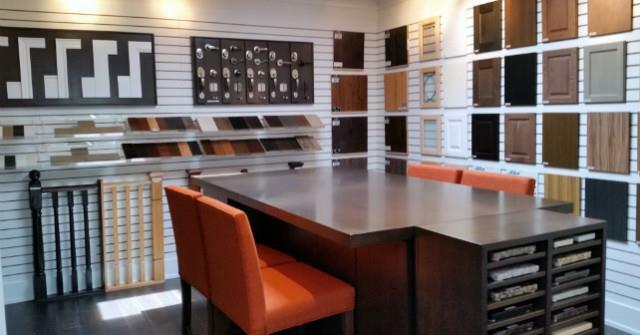 The ideal scenario is you get to select everything from flooring to cabinetry, tiles, doors, and hardware. If you purchased a new home and your decor centre appointment is approaching, we think you’ll find the tips below helpful! Pinterest is an easy way to create moodboards for inspiration (it’s also a great way to kill a few hours). If you’ve purchased a single-family home, then you can make different boards for each part of your home (kitchen, living room, bathroom, ensuite, Johnny’s room, etc.). There is usually a design consultant available to assist you at your appointment, so feel free to bring a tablet or laptop and show them your Pinterest boards. The more the consultant knows about you and what you’re picturing, the better they can assist you in your selections. There will be standard features and finishes that don’t cost you any extra money, and then there will always be upgrades…tempting upgrades. In fact, there are usually more upgrade options than there are standard. If you are comfortable spending money on upgrades, you should decide what your budget is before even stepping foot in the decor centre. 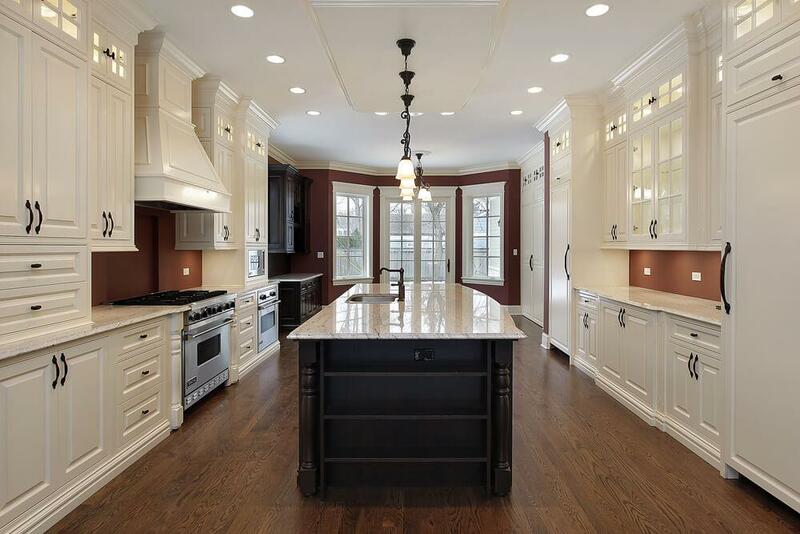 Trust us, you’re going to see countertops way out of your price range, flooring you only see on the covers of magazines, and other fantasy features that you hope to afford some day. Setting a budget and sticking to it will prevent you from acting impulsively. Sometimes the only things you have control over are the options presented, but it’s always worth asking if you have a specific question. For example, maybe the baseboards aren’t being presented as an option for you, but if you have something in mind, the builder may be able to accommodate. We’ve heard of more than a few builders going the extra mile to even source special materials for purchasers. If you and your partner purchased together, then you’re likely going to the decor centre appointment together. It’s important that you have a conversation before the appointment to make sure you are both on the same page with regards to the look and feel of your new home. Debating and arguing in front of the design consultant and potentially other people won’t make for a comfortable situation for anyone involved. Plus, the appointments are usually scheduled for a certain amount of time, and you don’t want to waste all your time because you were picturing white cabinetry but your partner wants matte black. Remember, this is an exciting part of the new home buying process. If you bought resale, you wouldn’t even be doing something like this. It’s a unique experience, so make the most of it, be prepared, and have fun!